The standing elk decoy with robotic head is one of the most impressive mounts we create. Powered by two of the largest servo motors on the market along with our exclusive bearing system, the head turns smoothly and easily. The antlers are removable. 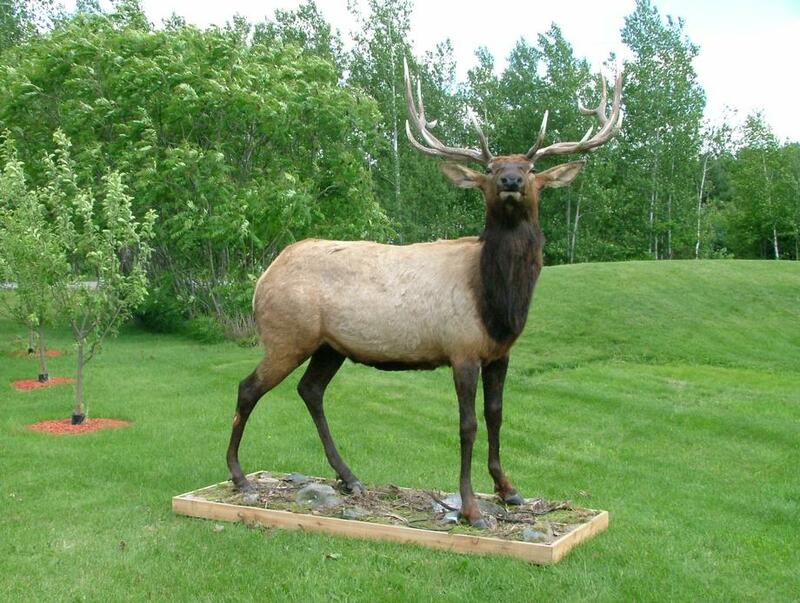 The weight of the elk decoy is approximately 150 pounds but the removable legs make handling and set up easier. Lightweight, artificial antlers are available.